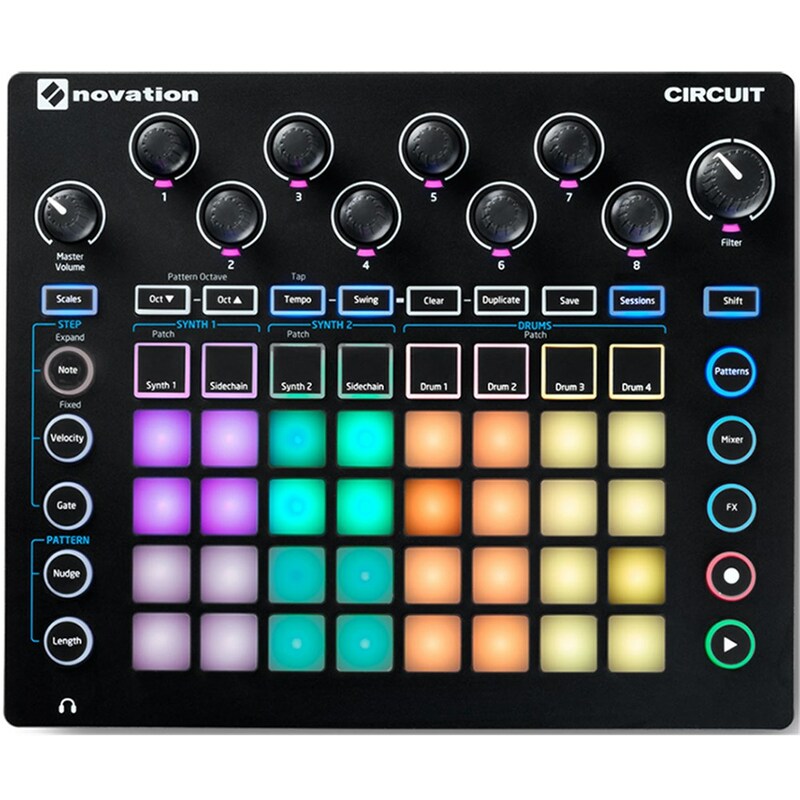 Create your next percussive line in minutes when you place the Novation Circuit inspirational grid-based groovebox into your lineup of high-quality audio mixing equipment. Two Novation poly-synths and a four-part drum machine sync with a grid-based sequencer to allow you to hit a few pads and tweak some knobs to start your process. Rather than wait for your computer to boot up or your software to load, just unpack the groovebox, turn it on, and let the tunes flow. 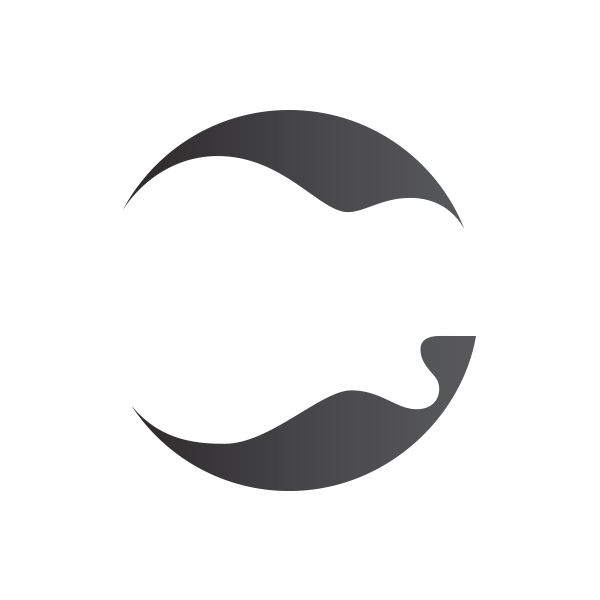 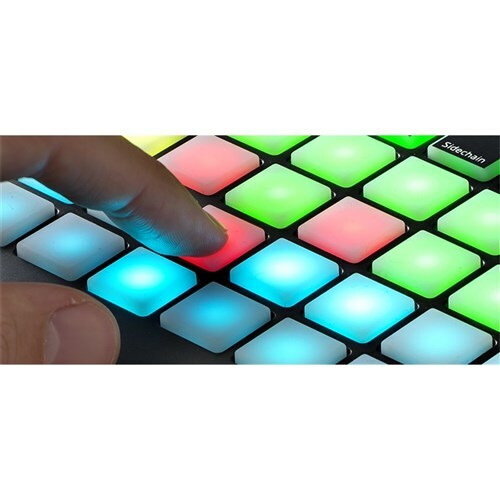 Play around with effects, patterns and sounds in real time as you produce your track from start to finish. 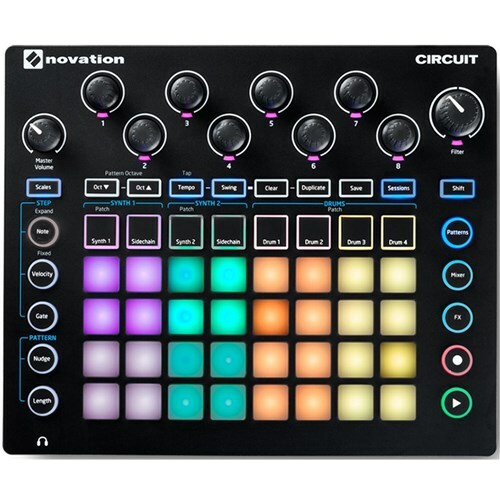 Whether you want to brim your backing track with fat grooves and beats or underlying snaps and snares, the Novation Circuit lets you do it all with just a few deft touches. 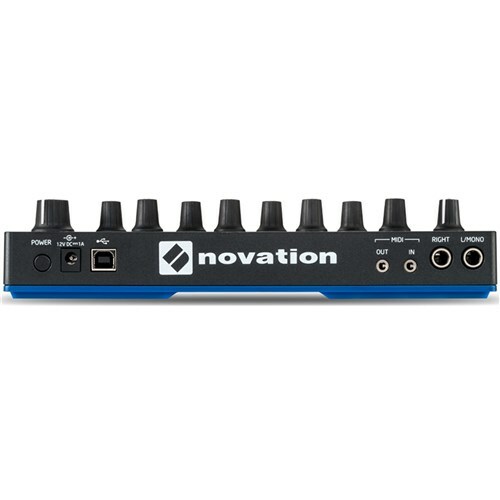 Novation designed this compact audio equipment with battery power and a built-in speaker that let you take your show on the road to your venue. If you prefer, collaborate with your favourite music software in your home studio to engineer your ideal sounds. 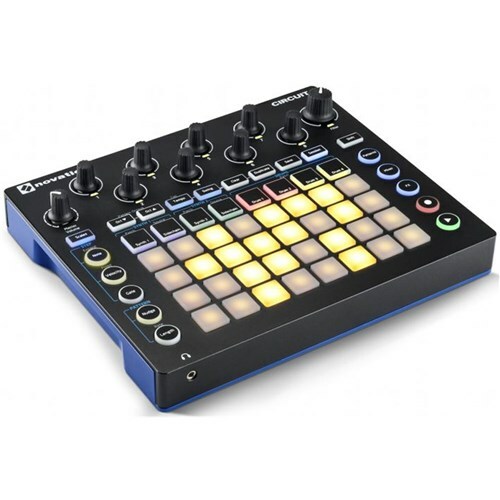 Either way, this compact groovebox lets you make music any time and anywhere.